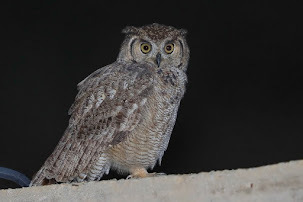 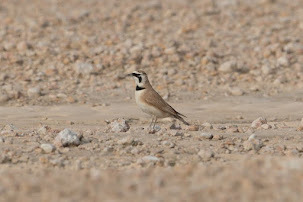 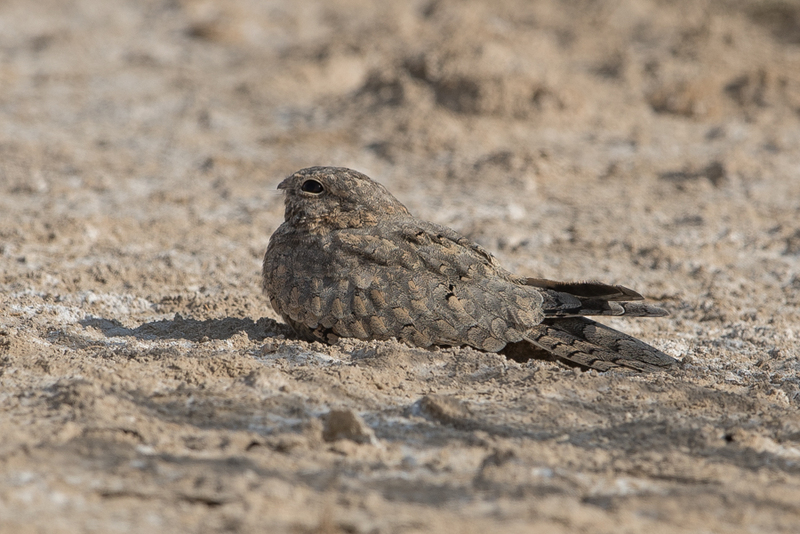 Whilst birding Khafrah Marsh south of Jubail, Phil Roberts and I found ten Egyptian Nightjars in various areas of the site. 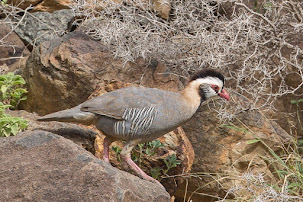 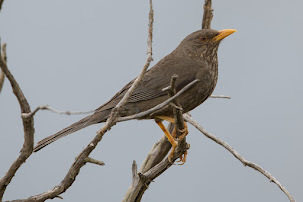 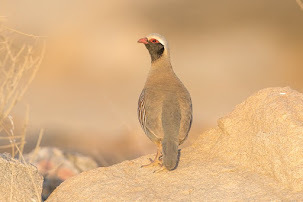 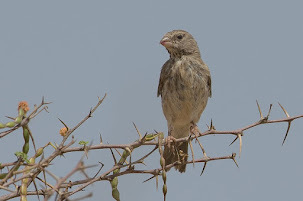 Birds were initially seen sitting under small bushes with others flushed as we walked through the vegetation. 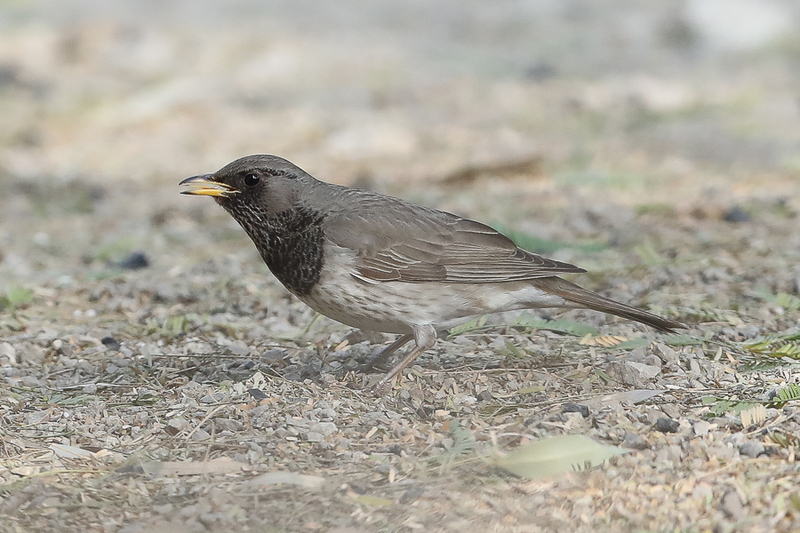 Birds here were much less confiding then those seen in other areas of Jubail, but I got a few photographs before we left as we did not want to disturb the birds too much. 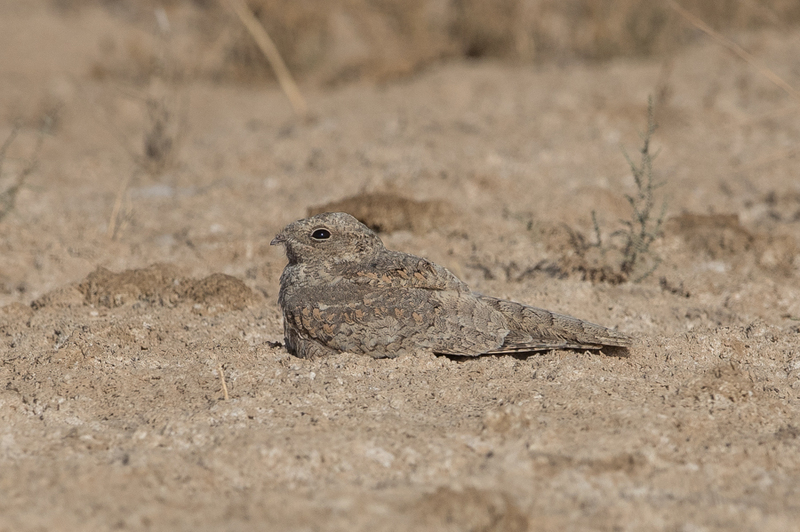 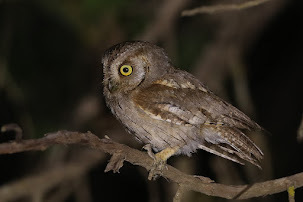 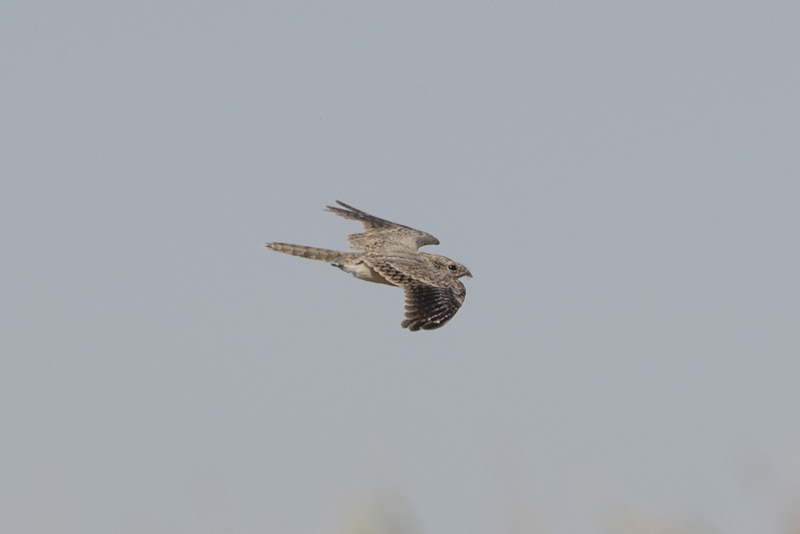 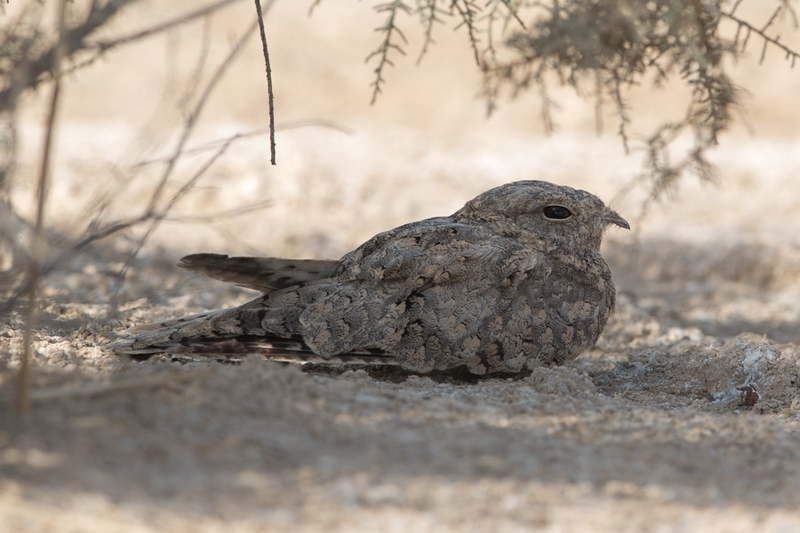 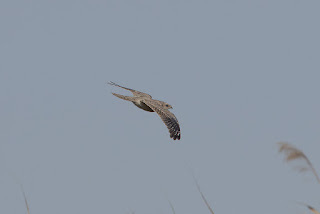 Egyptian Nightjars are now an easily seen species during the summer months in the Jubail area with sixteen birds seen in 2018 and one site and now ten at another site within 25 kilometres. 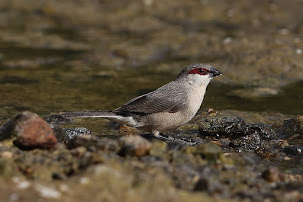 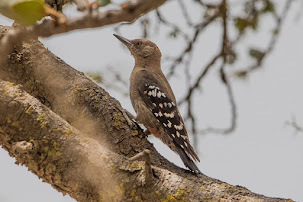 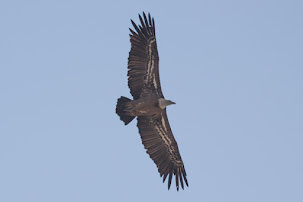 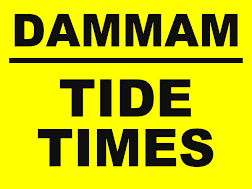 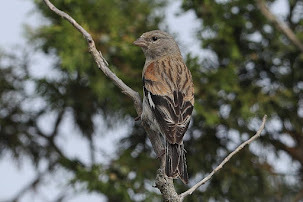 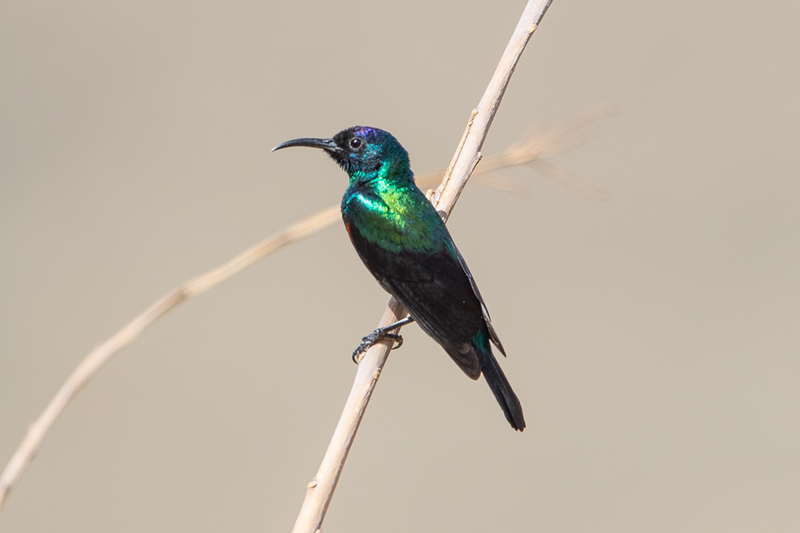 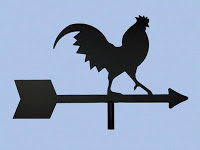 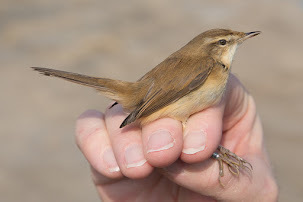 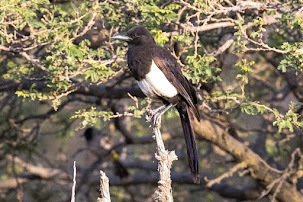 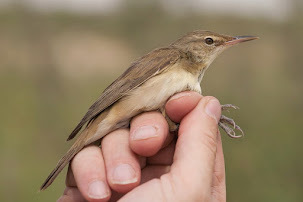 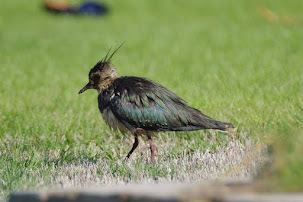 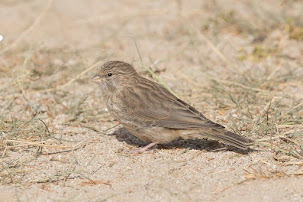 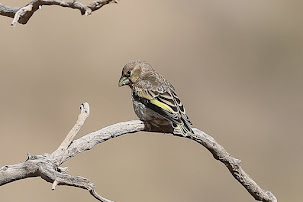 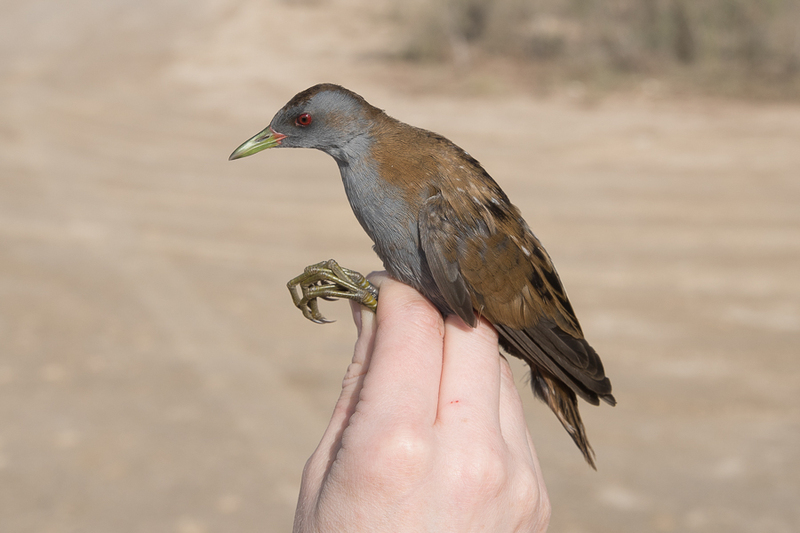 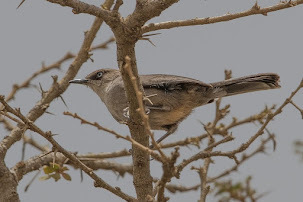 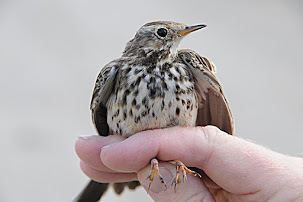 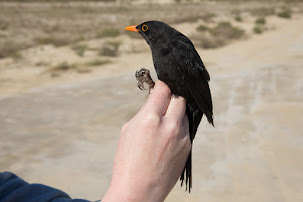 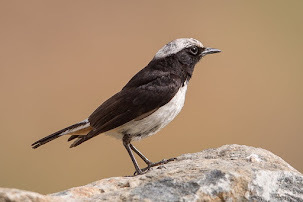 Birds generally turn up in early June and depart in late September and are almost always associated with areas of water and reeds with associated small Tamerisk bushes.